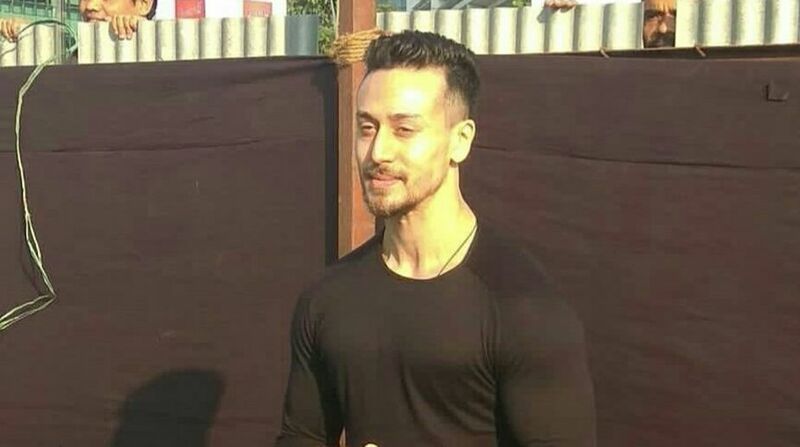 Disappointed by a fan who sought to draw his attention with a stunt video, actor Tiger Shroff has urged everyone not to try action sequences on their own. When a fan tagged Tiger in a video featuring him attempting a stunt, the actor wrote: “Sorry… But that’s so stupid of you to try something like that. Never risk your life. Tiger is known for action and dance skills, which he has showcased in films like Heropanti, Baaghi and A Flying Jatt.